In addition to being one half of Tour the Greens, NBT Golf also manages elite professional golfers. NBT golf is also the Australia licensee for the World Corporate Golf Challenge (WCGC). The WCGC is the largest corporate golf tournament in the world. Paul Gow events, the other half of Tour the Greens as the name suggests is owned and managed by former US PGA Tour professional Paul Gow. In addition to Paul’s media commitments on Fox which include the host of On Par with Paul Gow, Paul also runs a series of corporate golf days (Paul Gow Master Classes) as well as hosting golf days in your office with his portable golf simulator. Paul also has a number of training tools that helped him during his career which include the impact bag and mirror. For more information on Paul head to www.paulgow.com.au. 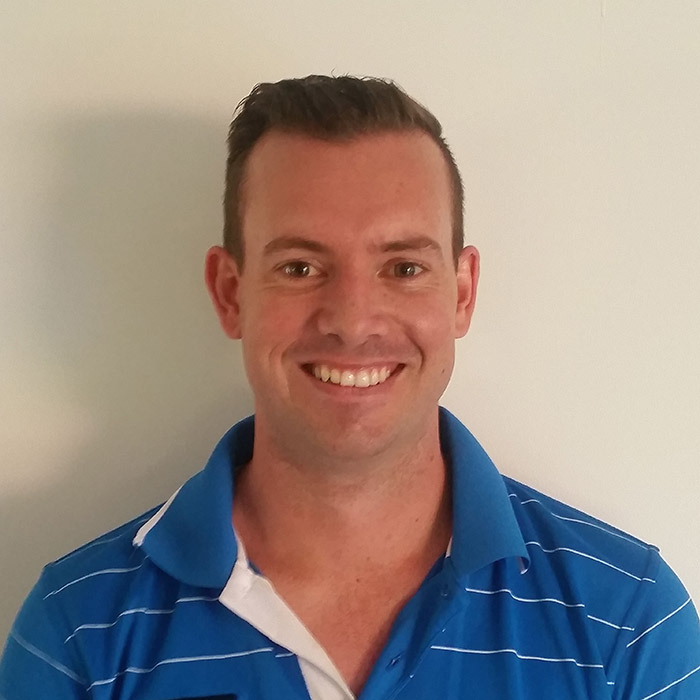 Nick Evans has over 12 years experience in both elite, junior and amateur sport, working for peak professional and amateur sporting teams and bodies. This includes the AFL, GWS GIANTS and Jack Newton Junior Golf Foundation. He is also the managing director of NBT Golf. Paul is a household name in Australian Golf. Paul made a name for himself on course playing 9 years on the secondary tour in the USA and 5 years on the PGA Tour. He won three times on the secondary US Tour. He holds the record for the most birdies in a single PGA Tour tournament with 32. 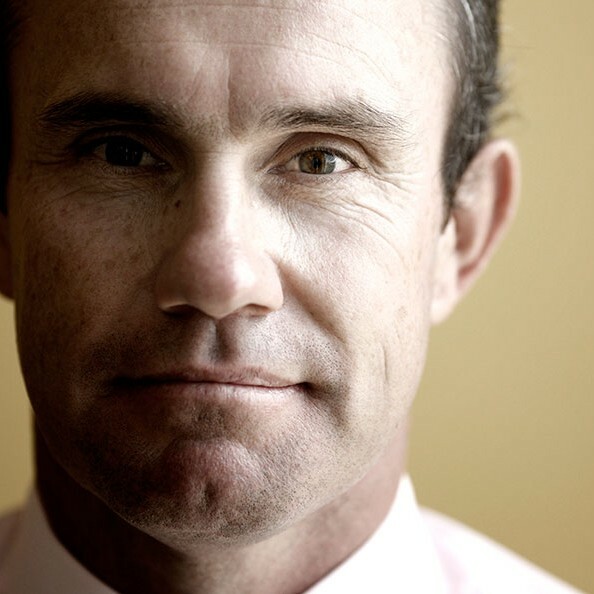 He has played in two US Open’s and represented Australia in the 1999 World Cup of Golf. Today Paul has made a name for himself as one of the leading media personalities in Australia. He hosts his own show on Fox Sports called On Par with Paul Gow and is the host of the golf show and a regular on the Big Sports Breakfast.